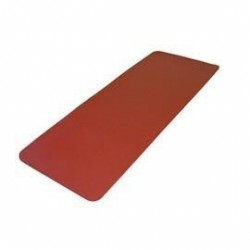 Support mats to protect the joints and special mattresses to improve strength and balance during rehabilitation sessions. The Airex Balance Pad makes a perfect beginning balance training tool and provides low balance challenges for dogs recovering from injury. Airex mats are instantly ready for a wide variety of training programs and exercises and offer endless possibilities for new workouts. Indoors, outdoors and in the water – the indestructible Airex products are a must for any training. The material is flexible and always stays in top shape. It is ideal to be used for dog rehabilitation and manual therapy. 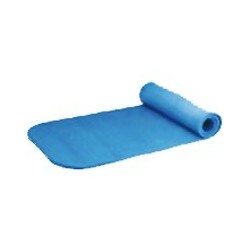 These interlocking mats are made of high-density foam and are ideal for dog rehabilitation. The best product to have a warm, comfortable and clean floor. Mat with hygienic treatment that prevents both training and growth of bacteria and fungi (antibacterial and antifunguicida). Based composite additives safe for animals and the environment.